Optional flush mounting kit for ST60+ series instruments. Low profile flush mounting kit converts ST60+ instrument bezels to match the same flush mount profile as C-Series and E-Series instruments. 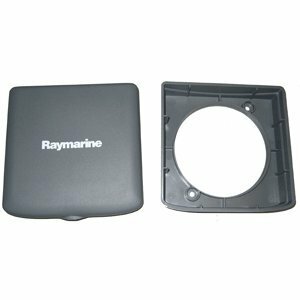 Includes flush mount suncover (A25005-P) and hardware.